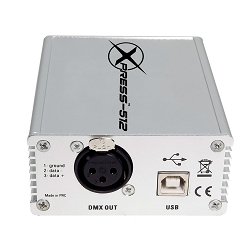 What DMX Controller is perfect for you? 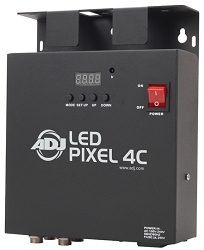 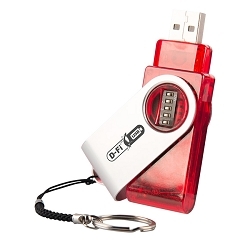 A light show in Auto Mode or a simple led lighting controller is enough to get basic light scenes but, for total control of your scenes, patterns or effects, you'll need a DMX lighting controller or DMX Software. 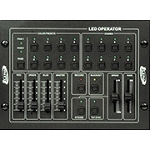 Lighting software is simple to use. 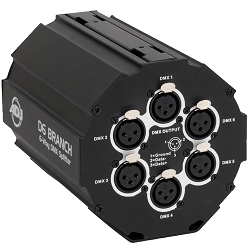 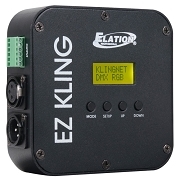 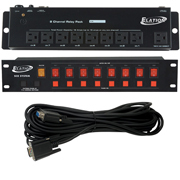 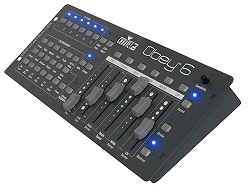 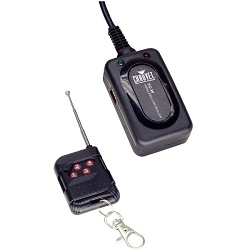 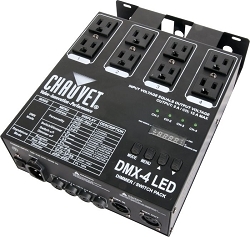 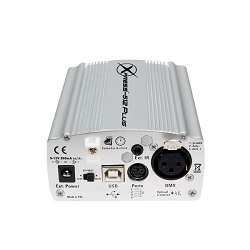 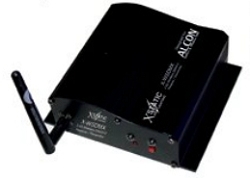 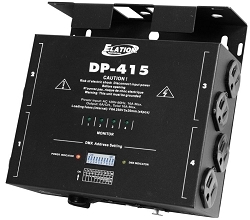 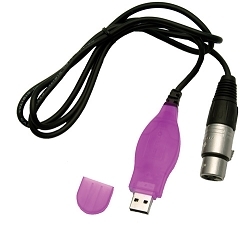 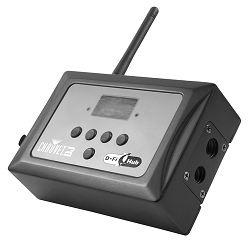 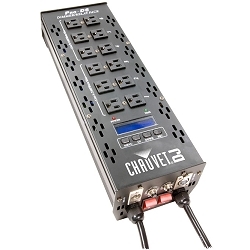 They include a DMX port or two to allow you control one or more DMX universes. 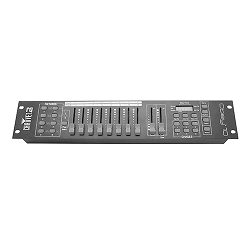 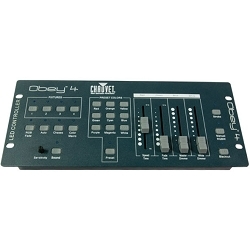 Desk top DMX controller or Lighting control hardware are also simple to use but, some are preset to work for certain Lighting fixtures or applications. 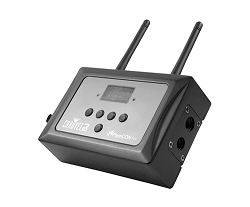 Depending on your budget, nowadays we recommend Software as they only start at $99.99 and is excellent for basic DJ Lights such as: LED Effects, Strobe Lights, LED Pars and Smaller Moving Heads. 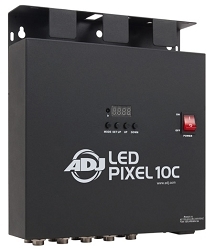 There are several factors that you should consider when selecting a Lighting Controller. 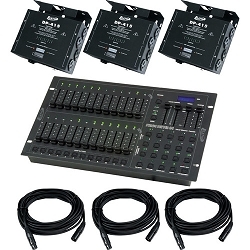 For example, if you only want to control uplights, then purchase a compact controller design for RGB LED Fixtures as they come with presets for Static Colors, Sound/Auto Mode and Chasing Patterns. 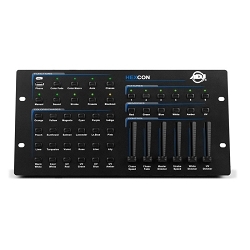 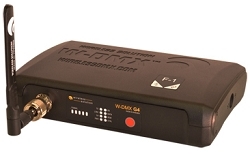 We recommened a universal DMX controller or Software if you own Moving Heads that require up to 17 Channels of DMX. 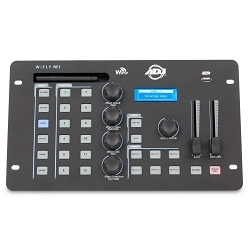 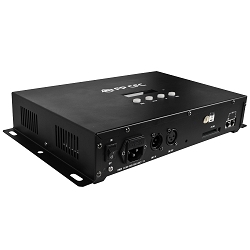 Now if you own a Lighting fixture that requires more than 17 DMX Channels to operate we highly recommend the purchase of a Full Version DMX interface and software like the popular MyDMX 3.0 by ADJ. 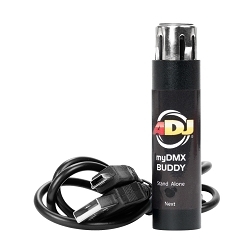 Here you will find a huge selection at affordable prices. 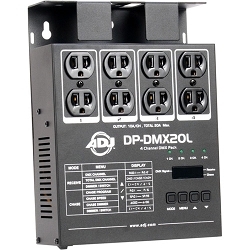 For a professional Demo of latest DMX Controllers, and software, please make sure to visit our Chicago location or, give us a call at 800-249-9450.